With its glazed finish, its white color and its clean lines, the U.S.  Ceramic Tile Stratos Atlas 24 in. x 24 in. Blanco Porcelain Floor and Wall Tile combines elements of modern and retro design to provide a sophisticated finishing touch for your residential or commercial setting. An impervious water absorption rating provides frost resistance and makes this contemporary, ADA-compliant porcelain tile suitable for a variety of installation and renovation projects. You can buy this product in our internet market. We will be glad if you make the right choice.